We believe in forging long-lasting relationships to create positive change in our communities. We’re building something greater in each pillar of Peterson including real estate investment, development, property management, capital lending and private equity. From one building on Alberni Street in Vancouver to a range of projects across North America, we’ve expanded into diverse areas of expertise across the real estate industry. We attribute this growth to our values-driven culture, our entrepreneurial spirit and the integrity of our team. Our culture extends beyond our walls, we treat everyone we encounter with the respect and loyalty that has been the foundation of Peterson since day one. 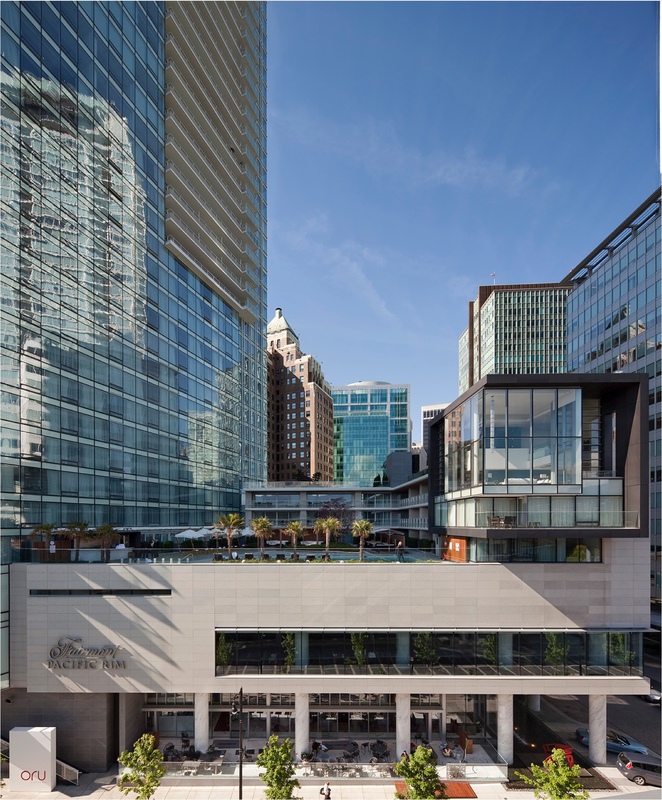 In the last decade, our team has formed collaborative partnerships to bring iconic developments to life from the Fairmont Pacific Rim in Vancouver, to the Shangri-La in Toronto. As we continue to grow, we stay true to our values putting relationships first, standing by our word and striving for something greater in everything we do. We care about our ‎relationships and treat everyone with dignity, respect and trust. We keep our promises and hold ourselves personally accountable for delivering on our commitments, acting with honesty and fairness. We continuously seek opportunities and challenge ourselves to find better ways of creating value. We believe diverse approaches, opinions and experiences contribute to better outcomes for our stakeholders. We are grateful for the opportunities we are given. We support initiatives that affect positive change in our communities and value the skills, strengths and perspectives of our team. Our leadership team proudly represents the Peterson values in every avenue of our business from our on-the-ground community work to our large scale developments. A seasoned entrepreneur, Ben guides and oversees the strategic direction of each asset in the Peterson portfolio. While learning the ropes of the real estate industry, Ben simultaneously completed a Doctor of Dental Medicine at the University of British Columbia and went on to lead a successful dental practice in Vancouver and Surrey. In 2000, Ben divested his practice to continue to guide Petersons growth following in the footsteps of his father and founder of the company, Peter Young. Ben devotes his time serving the community as a 2010 to 2018 Board Member of the VGH & UBC Hospital Foundation. He is currently the Director of Chinatown foundation, Tung Lin Kok Yuen Canada Society, Tung Lin Kok Yuen Canada Foundation, Tsengdok Monastery Association and Bodhisattva Samantabhadra Sutra Association. Additionally, Ben is the director and Vice President of the Shandong Natives Association of BC and a passed member of UBC faculty of Dentistry Advisory Council. 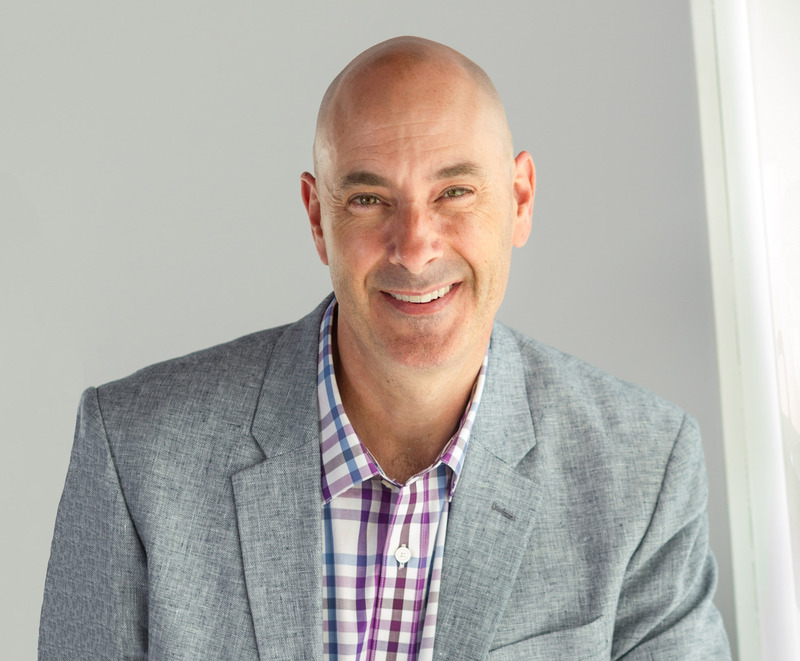 With over 20 years of experience in real estate and business management, Raymond brings the knowledge, networks and vision essential to being the leader of our growing company. Before becoming our President, Raymond was Peterson’s Chief Investment Officer and was responsible for everything from acquisitions and dispositions to capital lending and partnerships. As President, Raymond guides the strategic direction, operations and execution of every aspect of our business helping us to constantly grow and evolve. Raymond is a Chartered Professional Accountant and Certified Public Accountant (Illinois) with a Bachelor of Business Administration from Simon Fraser University. Committed to public service, he has volunteered his time for many of Peterson's charitable initiatives and served as past Director of the NAIOP Commercial Real Estate Development Association and Chair of the NAIOP Education Committee. As Peterson’s CFO, Paul provides leadership, strategic direction and oversight for the accounting and finance teams and for our treasury, investor and partner relationships. Paul also gives input and strategic direction to significant business decisions. He loves the challenge of managing a number of different groups, the variety of the work and the various real estate asset classes and business lines that Peterson is involved in. Prior to joining Peterson, Paul oversaw all acquisitions, acquisition financing, leasing and asset management functions for a Canadian-based real estate investment trust focused on US suburban office properties. During his tenure assets under management grew from approximately 600K sf to over 4.4M sf. Paul received his Bachelor of Commerce from UBC, earned his CA designation in 2007 and his CFA designation in 2009. Jane joined our group in 2013 as the Director of Human Resources and now oversees Peterson’s foundations. As Vice President of Corporate Relations, she ensures that we support initiatives that create positive changes in our community and inspire philanthropy in others. Jane is co-founder of Cooking for a Cause, a not-for-profit society that prepares and distributes nutritious, delicious and wholesome food to under resourced children and their families in local communities. 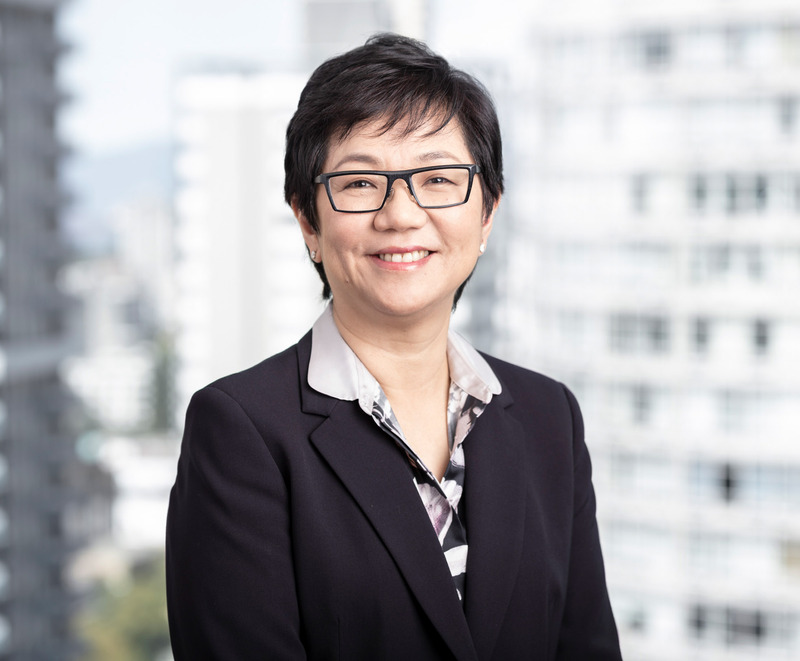 She currently sits on the Board of BC Children’s Hospital Foundation and also served on the Board of the BC Cancer Foundation from 2013 to 2015. During her service, she started “Hope Couture,” an annual fashion show and luncheon that raises funds for cancer research initiatives. Mark joined Peterson in 2017, bringing over 27 years of leadership experience in the real estate industry to the team. A skilled strategist, Mark manages our assets to optimize cash flow, net income and the value of our real estate portfolio. 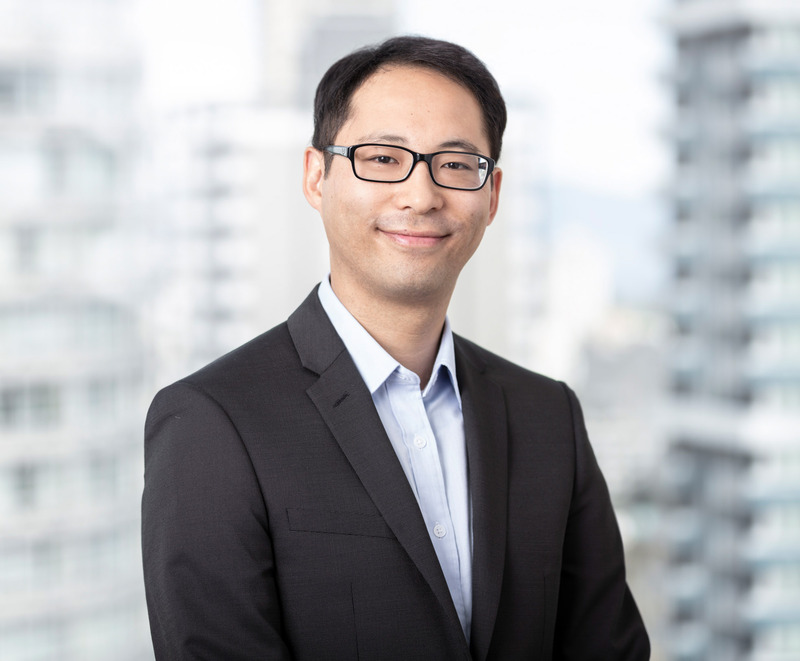 He holds a diploma in Urban Land Economics from UBC Sauder School of Business and received his RI designation from The Real Estate Institute of British Columbia. Mark serves as Peterson’s Managing Broker for both BC and Alberta. He is a dedicated member of various charitable organizations within his profession and local community. As General Counsel at Peterson Group, Chris advises on all legal matters of the business including acquisitions, dispositions, lending and asset management, as well as, general risk management. 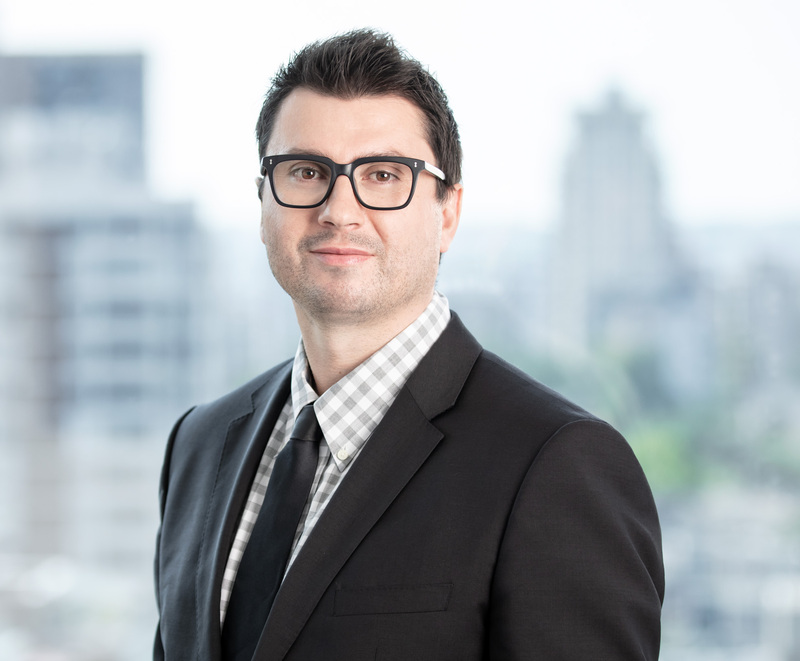 Chris graduated from the University of Windsor Law School in 2006 and honed his knowledge of the real estate industry while working in the Vancouver office of an international law firm in their Real Estate Group from 2007-2011. Following that, he served as General Counsel for an international real estate development and management company for seven years. Chris is a long-time member and former President of the Hoop-Law Charity Basketball Tournament Organizing Committee, which benefits Vancouver-based charities. Natalia leads our efforts in creating the organizational framework, people practices and culture that attracts and inspires passionate employees and enables them to do their best work. She brings 20 years of human resources and management consulting experience in various industries including professional services, technology, manufacturing, retail and product distribution to the team. Natalia creates opportunities for our team to develop and grow, and embodies Peterson’s values-driven culture. Natalia holds a Master of Arts in Organizational Management and a Bachelor of Commerce with a focus on HR Management from the University of British Columbia. She is also a Chartered Professional in Human Resources. Outside of work, Natalia is a volunteer and mentor for Dress for Success Vancouver, a non-profit that provides career services and support to disadvantaged women in our community. Li joined our Finance Team in 2011 as our Controller, and is now our Director, Accounting & Operations. Prior to joining Peterson, she spent eight years building knowledge and expertise in public practice. Li currently oversees financial reporting, management and operations for our property management arm and leads the information technology, data analysis and office administrative functions of the company. Li brings extensive training and experience in commerce and finance to the team. She completed a business degree from the British Columbia Institute of Technology and earned her designation as a Chartered Accountant in 2007. Minoru has been an invaluable member of Peterson’s senior management team since 2010. Before joining our group, he spent nine years training and assisting clients in a global accounting firm. 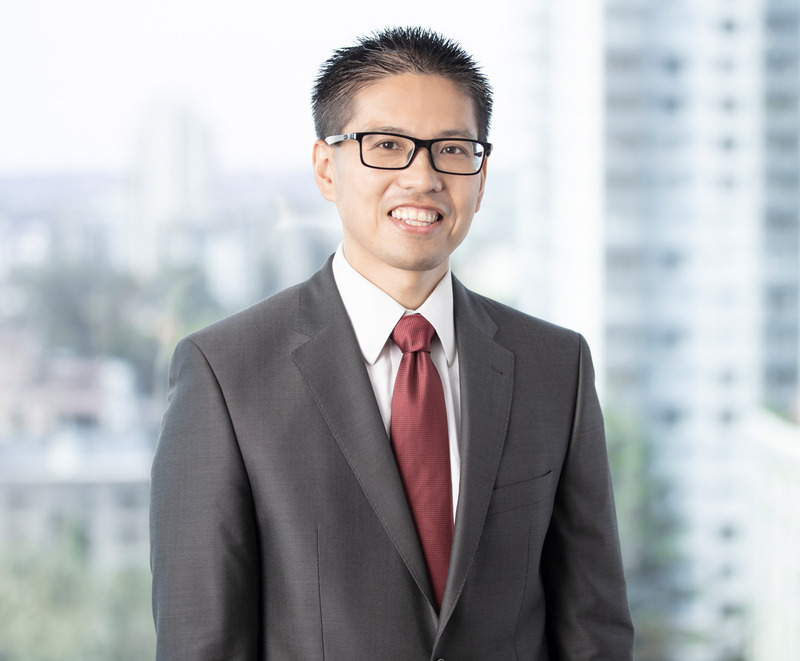 As Director, Taxation, Minoru manages all of our tax matters—this includes overall planning, corporate structuring, estate planning and interactions between Peterson and the Yeung family. Minoru completed his Bachelor of Commerce with honours from the University of British Columbia in 2001. Shortly after, he earned his Chartered Accountant designation and also completed Level III of the Canadian Institute of Chartered Accountants In-Depth Tax Program. After nine years of experience in public practice, Shawna joined Peterson in 2012 and now leads a team of accountants that handle our corporate and development accounting. As our Director, Corporate Reporting, Shawna is responsible for our corporate accounting activities and oversees financial reporting. 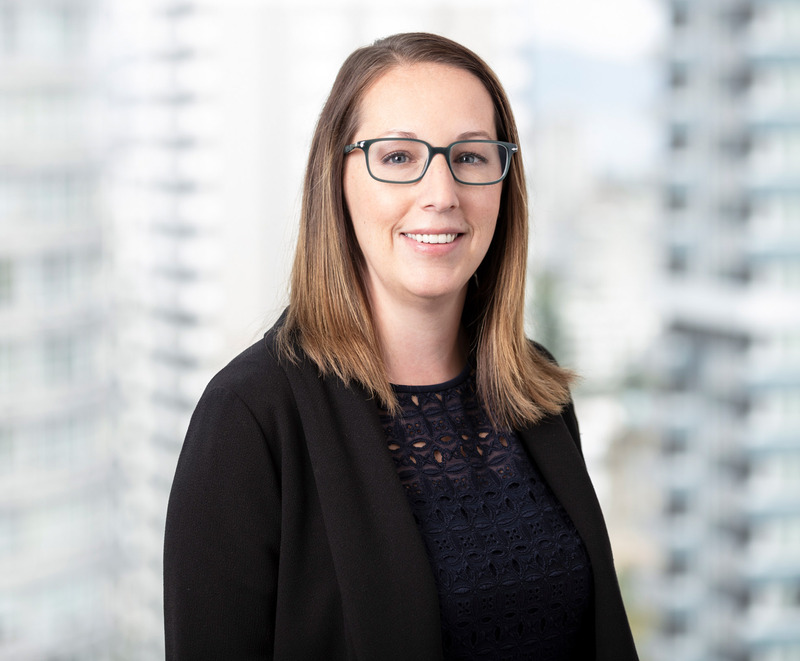 Graduating with a Bachelor of Technology in Accounting (Hons) from British Columbia Institute of Technology, Shawna went on to earn her Certified General Accountant (CGA) designation in 2006 and was recognized as one of the top ten CGA graduates in her year. She has also completed Level III of the Canadian Institute of Chartered Accountants In-Depth Tax Courses. Darren began his career with Peterson in 2005, supporting teams throughout the organization, including real estate investment, asset management, capital lending, accounting and finance. In 2015, he joined a Vancouver based firm specializing in the acquisition and management of office and multi-family apartment buildings in the United States. He returned to Peterson in 2017 with a deeper understanding of the North American real estate landscape and now serves as our Director, Investments. In his current role, Darren is responsible for all facets of Peterson’s real estate investment activities. 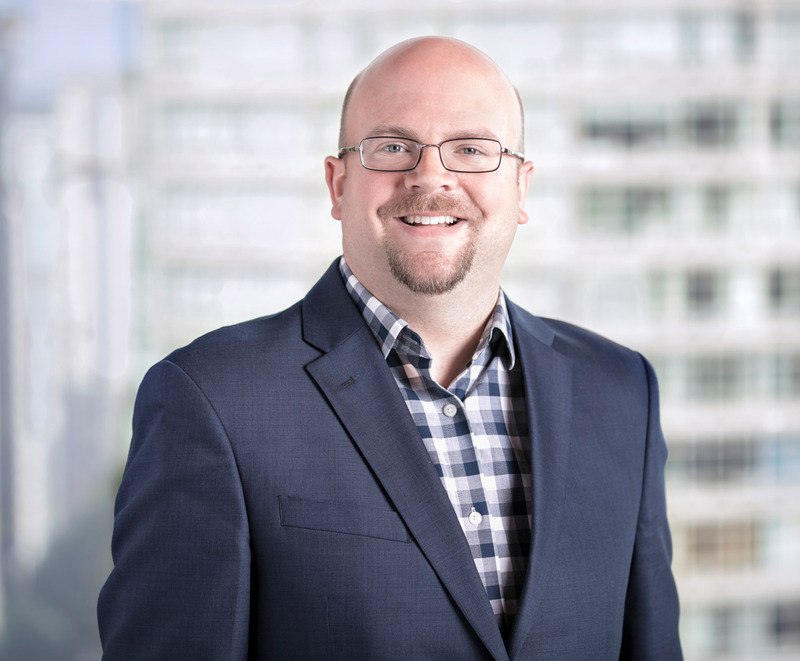 Darren graduated with a Bachelor of Business Administration from Capilano University in 2005, earned his Certified Management Accounting (CPA, CMA) designation in 2009 and completed his Diploma in Urban Land Economics through UBC Sauder School of Business in 2016. 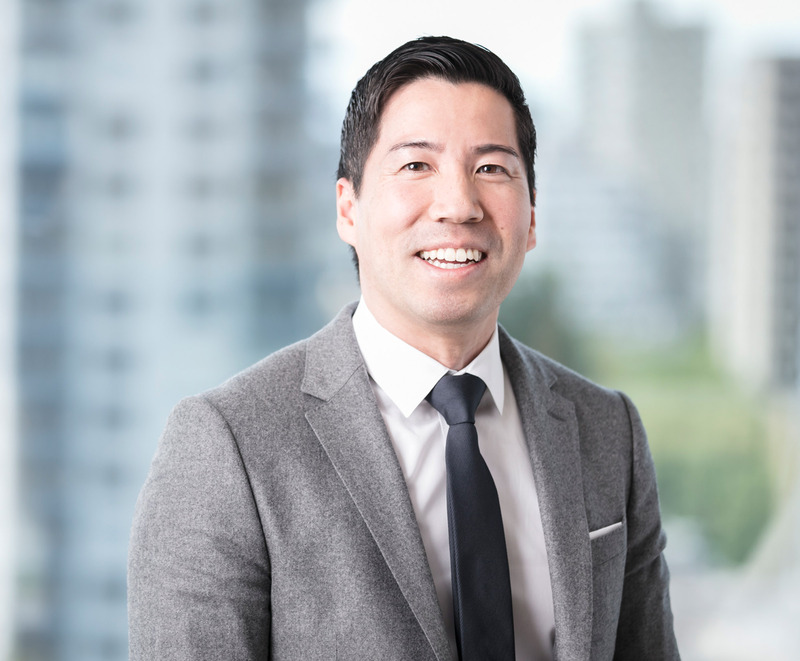 Darren currently serves on the Developing Leaders Committee for NAIOP Vancouver, the BC Children’s Hospital Foundation Building For Kids Program Committee, and is a past member of the U40 Committee for the Urban Development Institute, Pacific Region. Evan joined Peterson in 2009 with a strong background in commercial mortgage underwriting honed by his years working in the CMBS platform of a prominent investment bank. In his time at Peterson Evan has further expanded his knowledge and skill sets via firsthand experience with Peterson’s acquisition, development and lending activities. In his current senior management role, Evan oversees all capital lending undertakings and handles the development and growth of Peterson’s commercial mortgage lending platform. Evan graduated from the University of British Columbia in 2001 with a Bachelor of Commerce in Urban Land Economics (Real Estate) and completed the Canadian Securities Course (Honours). 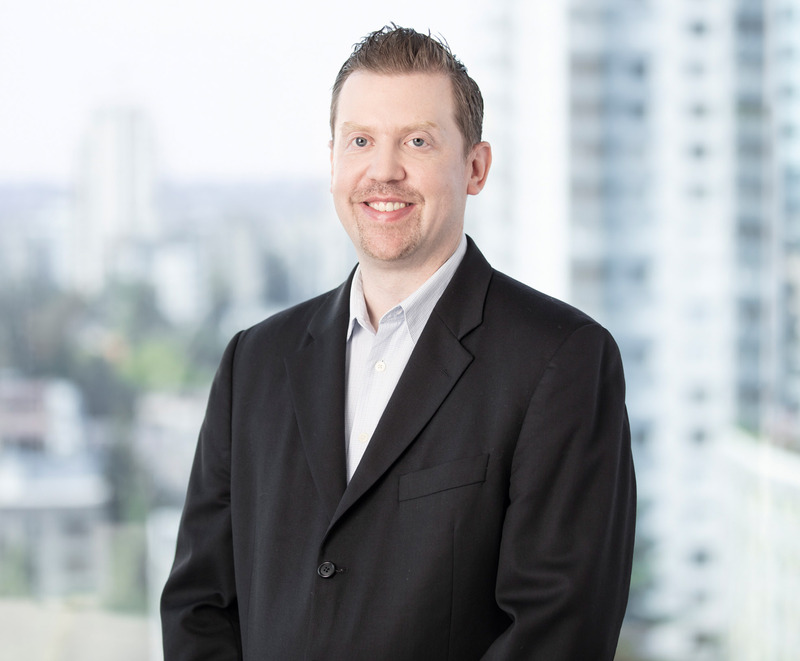 Evan is licensed as a sub-mortgage broker with the Financial Institutions Commission of British Columbia and acts as the Designated Individual for Peterson’s lending entity. Evan sits on Peterson’s social committee and is an ardent supporter of, and participant in, Peterson’s philanthropic and community endeavours. 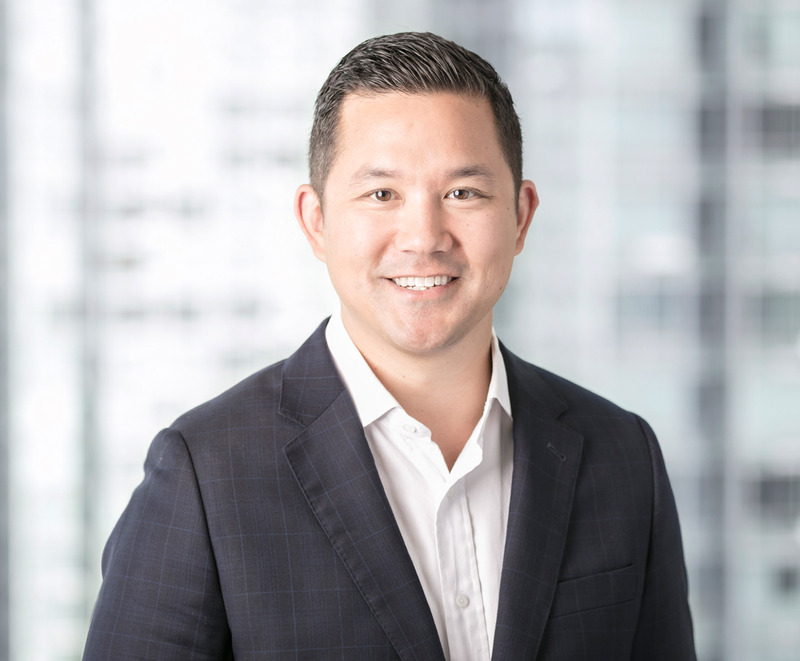 Patrick is responsible for managing Peterson's public securities portfolio and brings with him over a decade of investment and capital markets experience. As a value investor, he uses a rigorous fundamental research approach, searches for special situations and employs a contrarian mindset in finding attractive investment opportunities with limited downside risk. 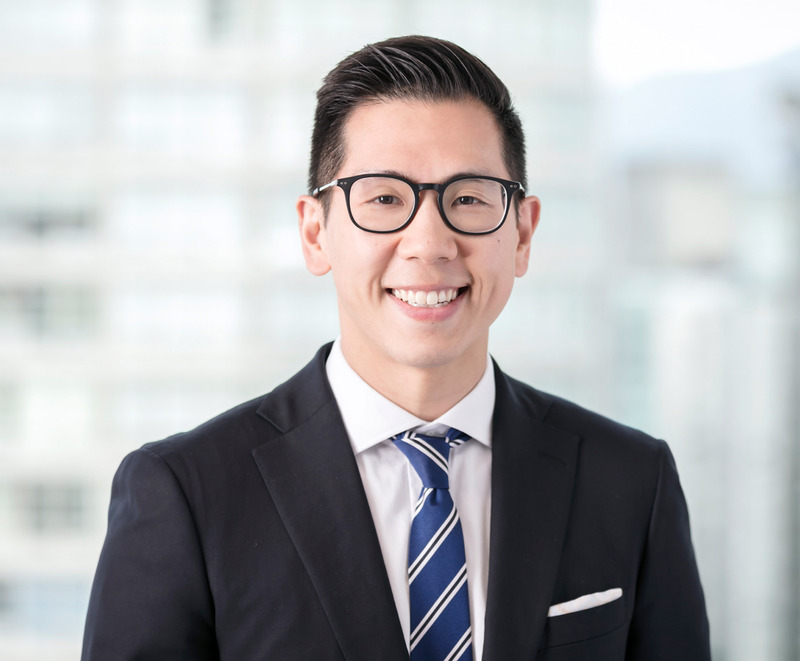 Prior to joining Peterson, Patrick was a Senior Portfolio Manager at HSBC Global Asset Management overseeing their Canadian equity and dividend funds with over $2.5 billion in assets under management. He had broad sector coverage responsibilities including energy, basic materials, consumer, real estate and financials. He began his career as a Mergers and Acquisitions Analyst with the corporate finance group at Ernst & Young. From there, he was an Equity Research Analyst at Raymond James covering the paper and forest products sector. Patrick is a CFA Charterholder and completed his Bachelor of Commerce degree with honours from the University of British Columbia Sauder School of Business. He has won the best investment idea prize on Value Investors Club - an exclusive forum founded by hedge fund managers Joel Greenblatt and John Petry. For the past 17 years, he has mentored students with the UBC Commerce Mentorship program. Tim joined Peterson in 2008, and after broadening his skill set with another Vancouver developer, he returned to our group in 2014 in a development role. Tim is now responsible for sourcing and managing all of our development investment activities. Tim graduated with a Bachelor of Applied Science in Mechanical Engineering with Distinction from the University of British Columbia in 2008. He expanded his expertise with a Diploma in Urban Land Economics through UBC Sauder School of Business in 2013. Tim previously served as the U40 Committee Vice-chair for the Urban Development Institute, Pacific Region. After arriving in Canada in 2002 from the Ukraine with her Masters of Mathematics from Lviv University, Vira pursued a new career trajectory in the real estate industry. She completed her Property Management, Strata Management, Trading and Broker Licenses from the Sauder School of Business at the University of British Columbia and joined Peterson Residential in 2010. It all started with one building in Vancouver. Today, we are still family owned and operated, and our growing team proudly carries on the legacy of our founder, Peter Young. 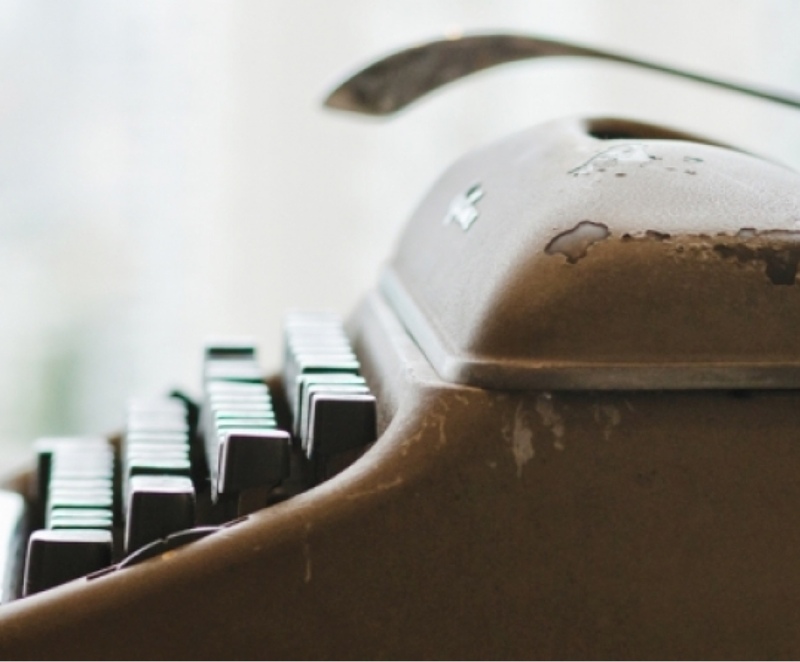 Peterson begins with a single typewriter and our founder, Peter Young. 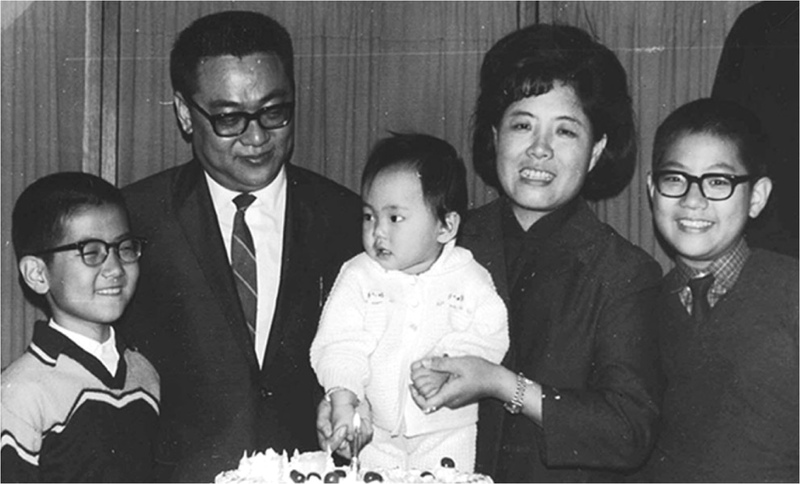 In 1959, he launches a textile importing business in Hong Kong and as success follows, he immigrates with his family to Canada. On August 1, 1978, Peter Young incorporates Peterson Trading Ltd. Peter begins his career in real estate by creating partnerships with investors, many of whom are still investing with Peterson today. 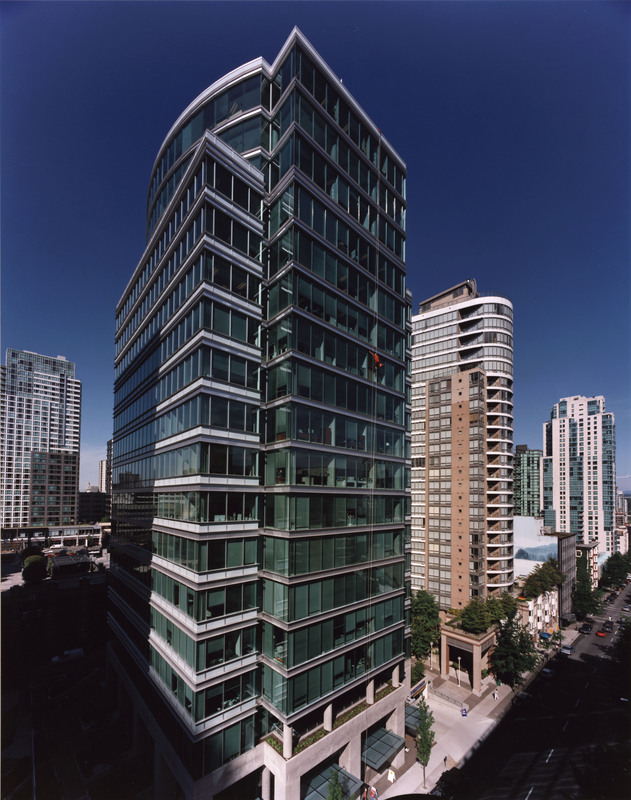 We acquire our first commercial property, 1166 Alberni Street which is now home to our corporate head office. We complete our first commercial office development at 111 Dunsmuir Street in downtown Vancouver. 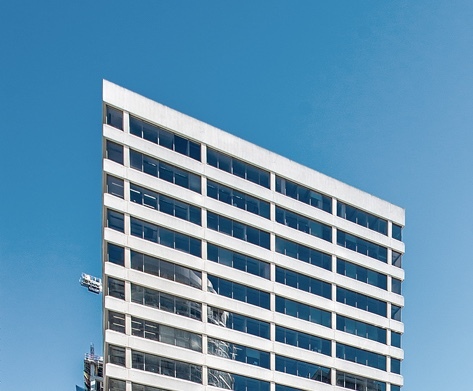 We add to our office portfolio with the development of 1138 Melville Street in downtown Vancouver eventually home to the Government of Canada offices. We develop our mortgage lending business providing financing for revenue properties, land acquisitions and development projects. In the same year, we proudly put the Peterson name on a number of significant projects, including the development of Vancouver's first mixed-use luxury hotel, condominium and retail property, the Shangri-La. 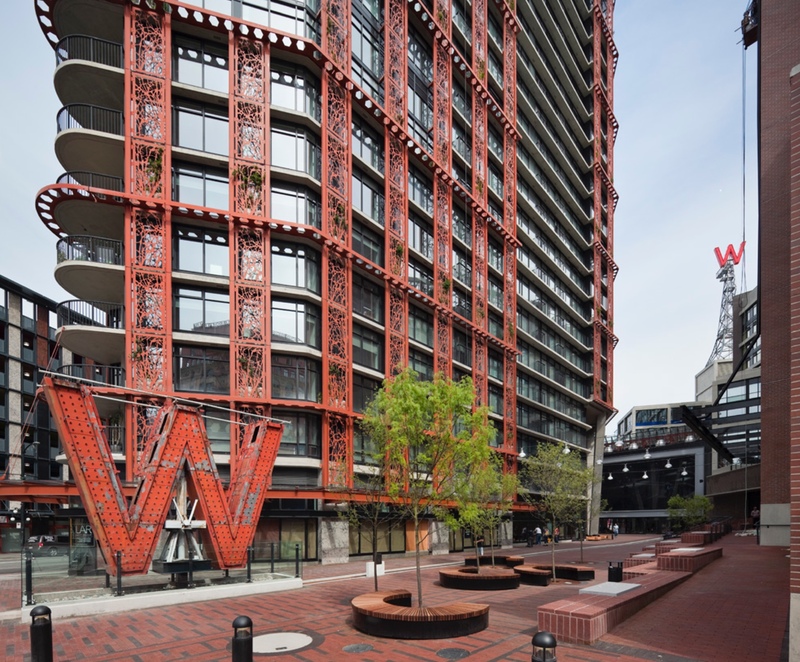 This year also marked the completion of the iconic Woodward's building mixed-use development. We complete the development of the mixed-use luxury Fairmont Pacific Rim hotel and condominium in preparation for the 2010 Vancouver Winter Olympics. We continue our growth both on Canadian and American soil when we acquire office, multi-family and land properties in Arizona. Adding to our US portfolio, we acquire office and multi-family properties in Texas. In the same year, the development of Shangri-La, Toronto, a mixed-use luxury hotel, condominium and retail property is completed. Also in Toronto, we join valued partners to purchase Honest Ed's, a landmark discount store located at Bloor and Bathurst streets, for future development into a thriving residential and retail hub. With a fully developed breadth of services powered by a tight-knit team of experts, and a portfolio that spans British Columbia, Alberta, Manitoba, Ontario, Colorado, Texas and Arizona, we unveil a new Peterson identity that encapsulates all that our team has to offer. We’re looking for entrepreneurial and collaborative team members who are inspired to do something greater in their career and their community.